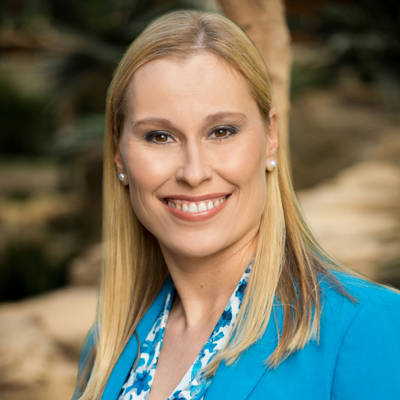 Kinga Conklin is an experienced Managed Healthcare professional with over 11 years of management experience in Medicare and Commercial Health plans, and 3 years in Managed Health Care consulting. Kinga is a solutions-oriented innovator who is able to streamline processes, reduce costs, minimize risks, and improve quality and service. Kinga has a Bachelor’s Degree in Management and is recognized as a transformational and empowering leader who builds cohesive, cross-functional teams. Prior to joining BluePeak Advisors, Kinga served as a Healthcare Executive within a Managed Care Organization where she led cross-function departments including End-to-End Claims, Vendor Management & Oversight, Collections, and both Medicare and Health Plan Audits. She also oversaw and contributed to testing, configuration, and implementation of a new claims processing platform. Kinga was instrumental in developing workflow tools, inventory management dashboards, and re-engineering claims distribution which resulting in optimizing timeliness for prompt pay metrics and quality. Additionally, Kinga has led Organization Determinations, Appeal and Grievances, (ODAG), Statement on Standards for Attestation Engagements no.16, (SSAE16), and Annual Health Plan audits. Kinga’s solutions-oriented approach has reduced provider denials, decreased Accounts Receivable (AR), and increased profitability for the organization.